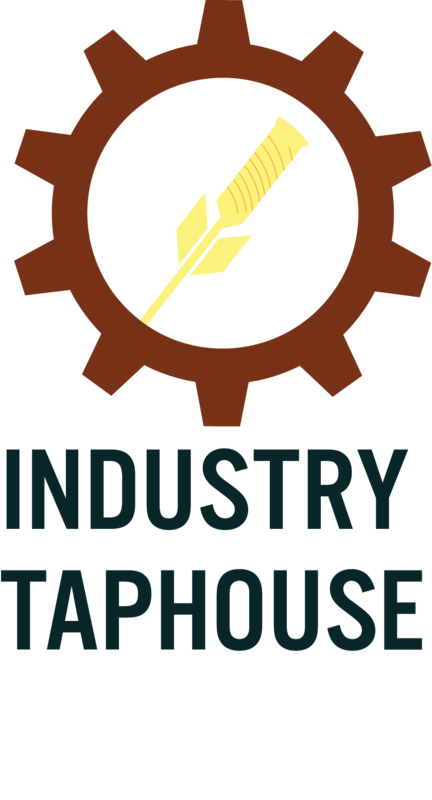 The Industrial Taphouse: A Summer 2018 Destination! 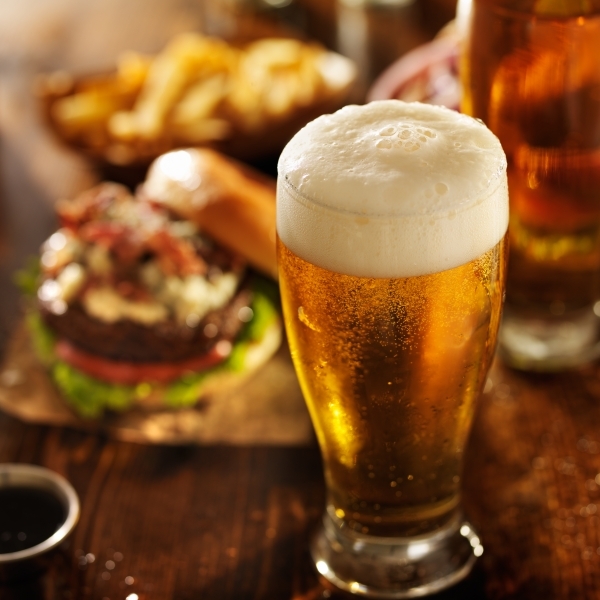 The Industrial Taphouse restaurant outshines its competition with superb standards for delicious beer & burgers. It opens in its Hanover County location in March. 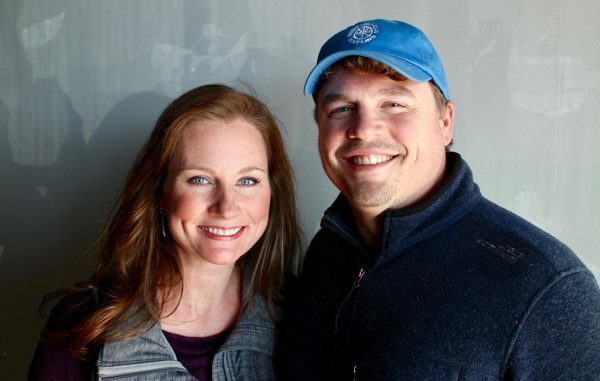 The family-operated bar will have a tap 20 unique, regularly curated beers. The menu will have classic burgers, up-scale dishes, and snacks. 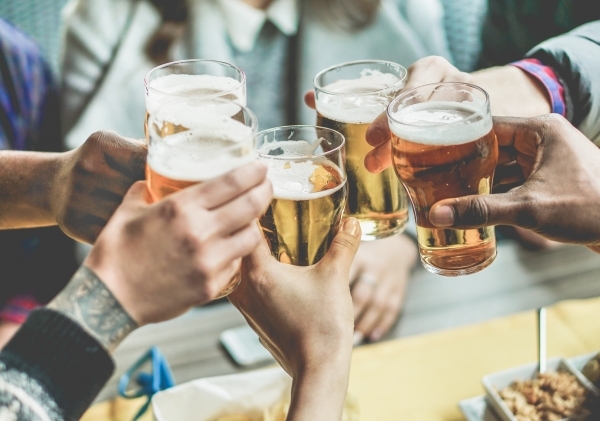 With a completely renovated 30-seat patio, Industrial Beers will represent a refreshing spring alternative to other well-known city breweries. 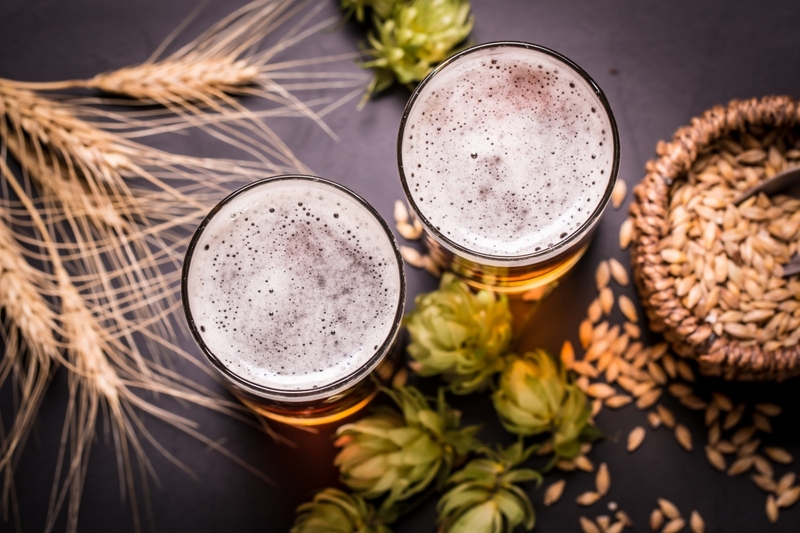 Sarah and Jeremy saw the opportunity to take over a former restaurant location in Hanover Country, and took an ambitious “leap of faith” by founding Industrial Taphouse. They’re relying on strong family ties to power through the final months until opening–the Executive One burger (sure to be a patron favorite) is named after the hangar where Jeremy’s grandfather stored his Cessna. A selection of 20 curated beers on tap. Outdoor patio that seats a comfortable 30 diners. 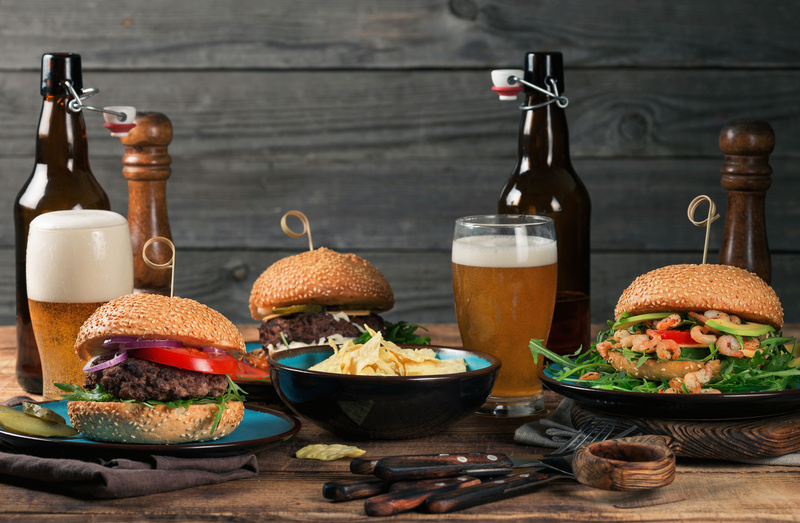 Everything on the menu from fat burgers to more refined cuisine. A unique location, with a uniquely renovated restaurant to fit.